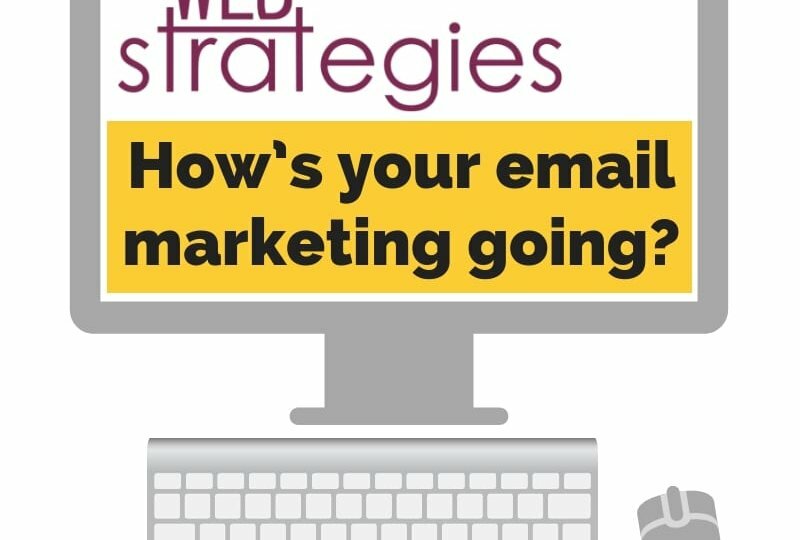 10 Oct: How’s Your Email Marketing Going? 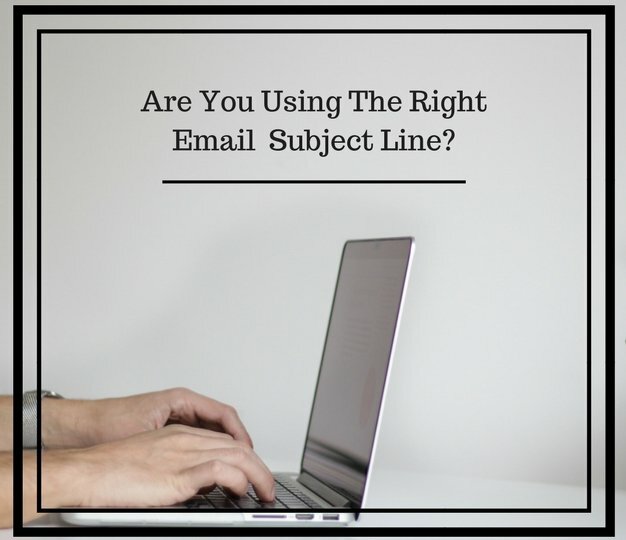 04 Aug: Are You Using the Right Email Subject Lines? 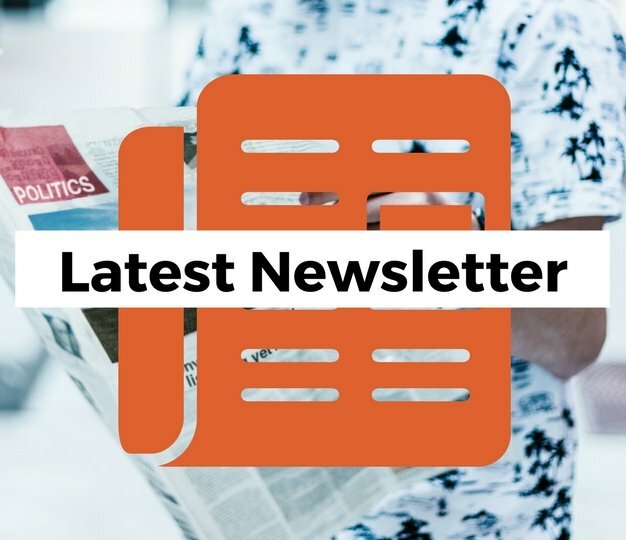 Branching off our blog from the other day on “Why you should be using email marketing” let’s jump into grabbing your audience’s attention. 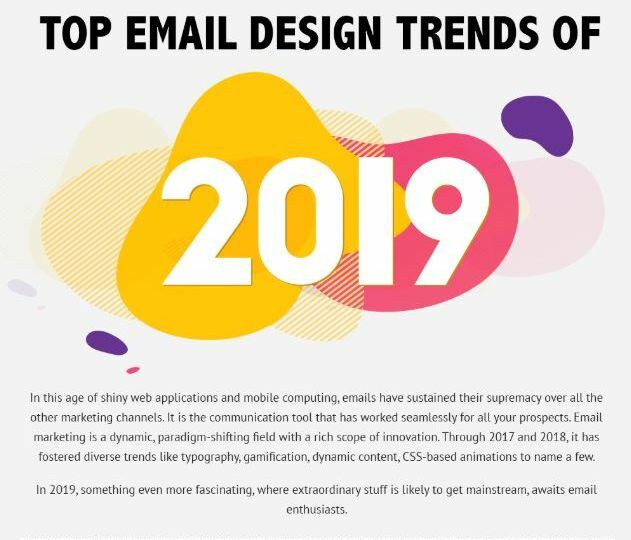 Some companies consider email marketing to be “old school” or even dead. 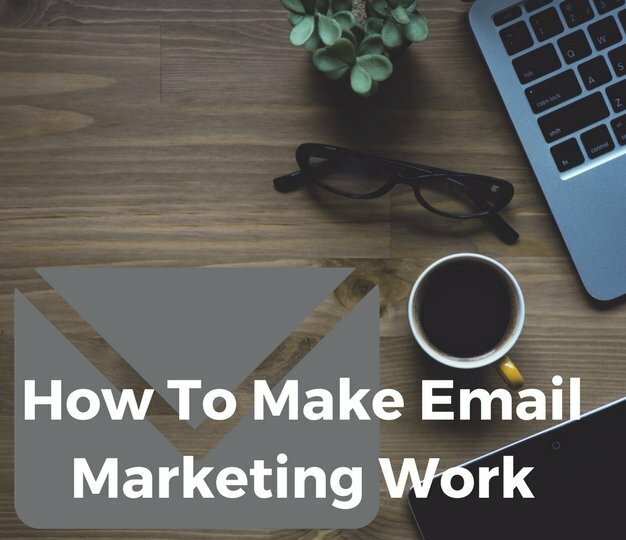 With the growing popularity of social media, email marketing has been placed on the back burner. 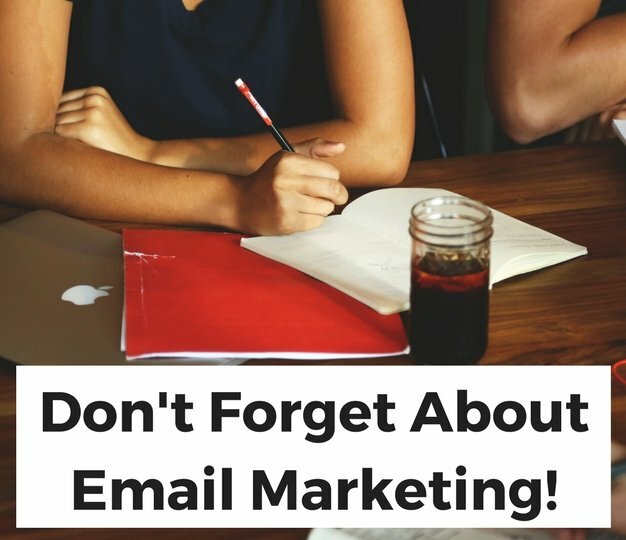 27 Jan: Don’t Forget About Email Marketing! Need to expand your social media profiles? Want to dig deeper into using Facebook, Twitter, LinkedIn, Google+, Pinterest, Instagram, etc?